In Part 2 we talked about flock size and the water needs of chicks, now we finish looking at meeting the nutritional needs of the chickens. Now let’s look at the other nutritional requirements. First. Chickens are omnivores, they like a variety of feed. 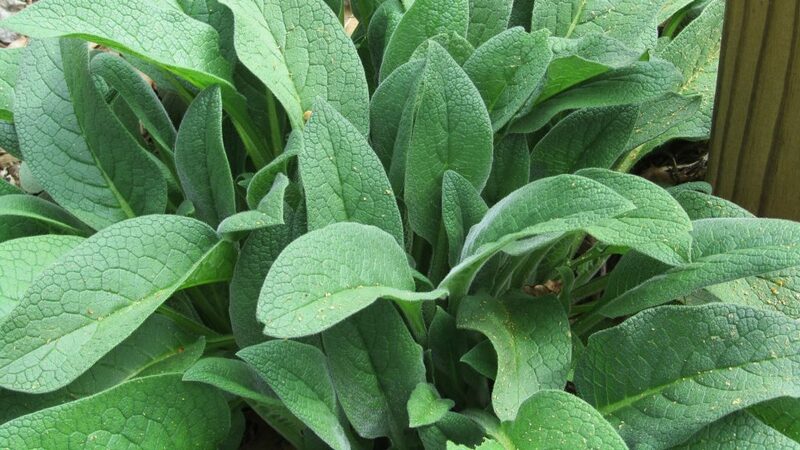 When they are foraging, they are happy. When they are full, they stop. 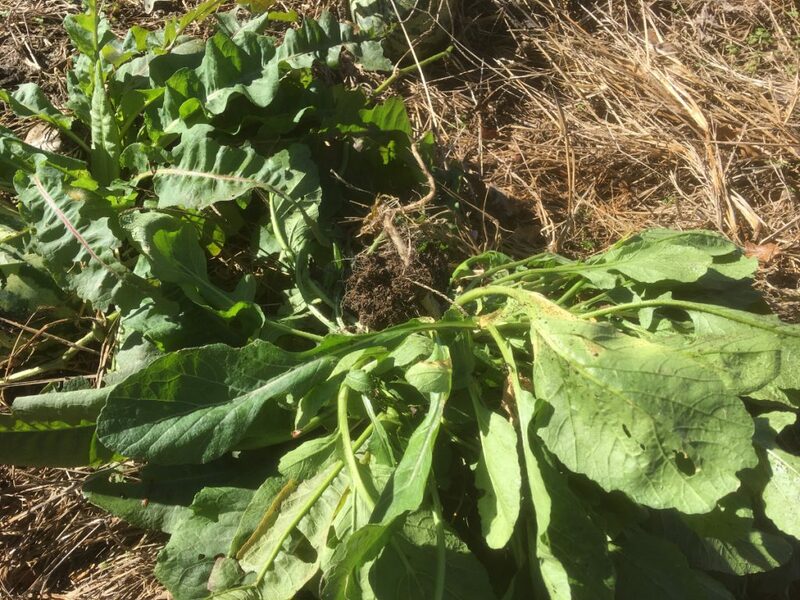 Can we supply them with enough forage – greens and protein so that they can be productive? 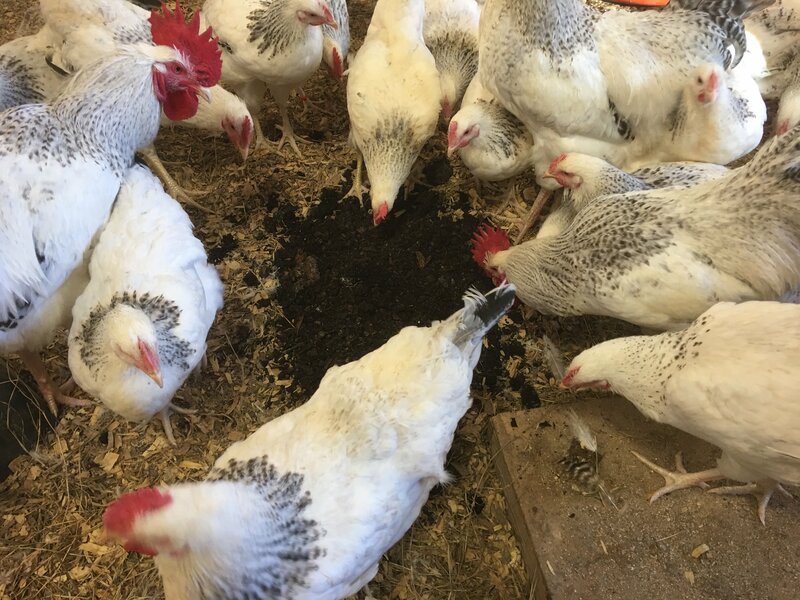 I heard one experience, where a chicken grower fed one group of his selectively bred Black Australorps commercial feed, and the second group he let free range. And then at harvest time weighed the two groups. He fully expected the commercial feed group to out perform the free range group. He was surprised when the free range group performed slightly better. 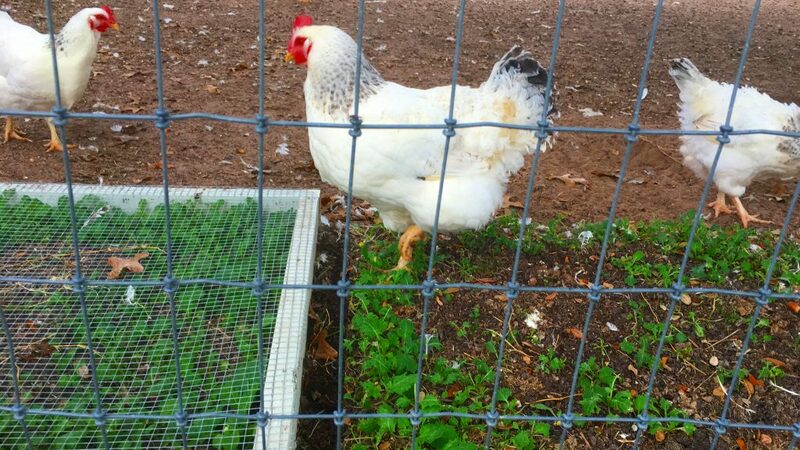 Now his free range birds had access to high quality range – a wide variety of plants and bugs to choose from. 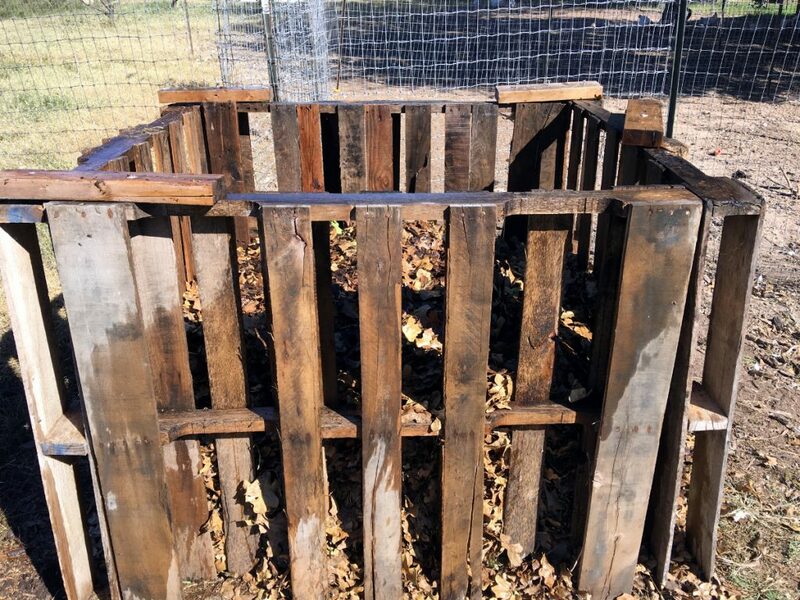 He makes a compost pile from 4 pallets, loads it up, lets it get going and then takes the sides off and let’s the free range chickens go through it. The pile is full of all sorts of bugs and the chickens go right for it. Protein Needs. Most sources say that a laying hen needs 17-18 percent protein in her diet. 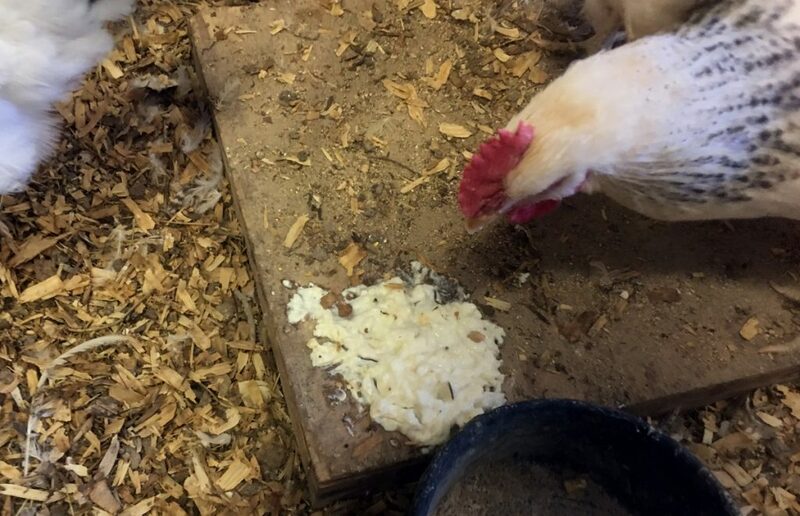 Of commercial feed, a laying hen needs around 4 ounces per day. So that is, she needs .68 ounces of protein a day. 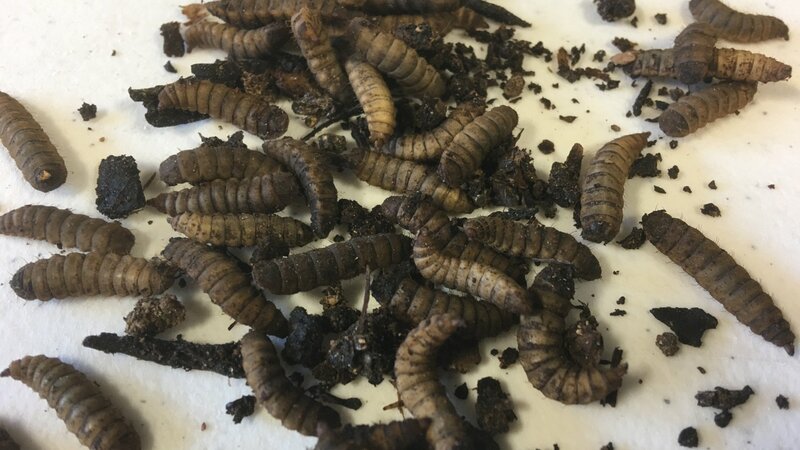 A Black Solder fly larvae is 42% protein. To get .68 ounces of protein, then I need 1.62 ounces of BSFL. 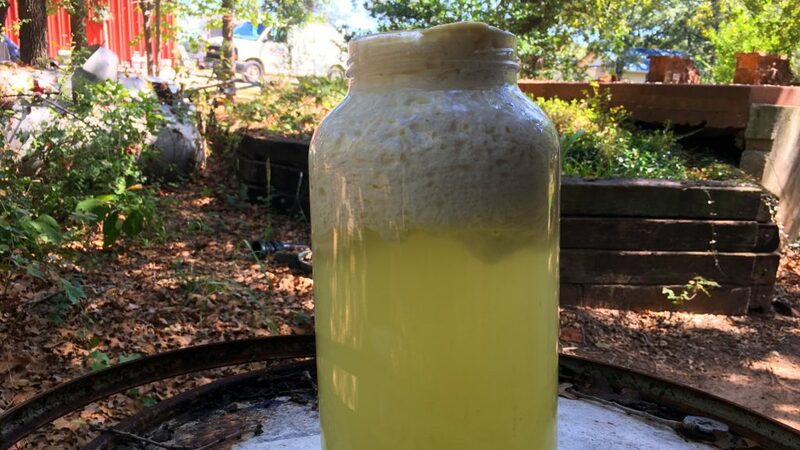 I weighed out BSFL – that is about 10 BSFL. Think about it, she only needs 10 BSFL a day to meet the protein requirements. And BSFL have lysine, methoineine/cystine. Bugs of all sorts can provide the protein requirements. 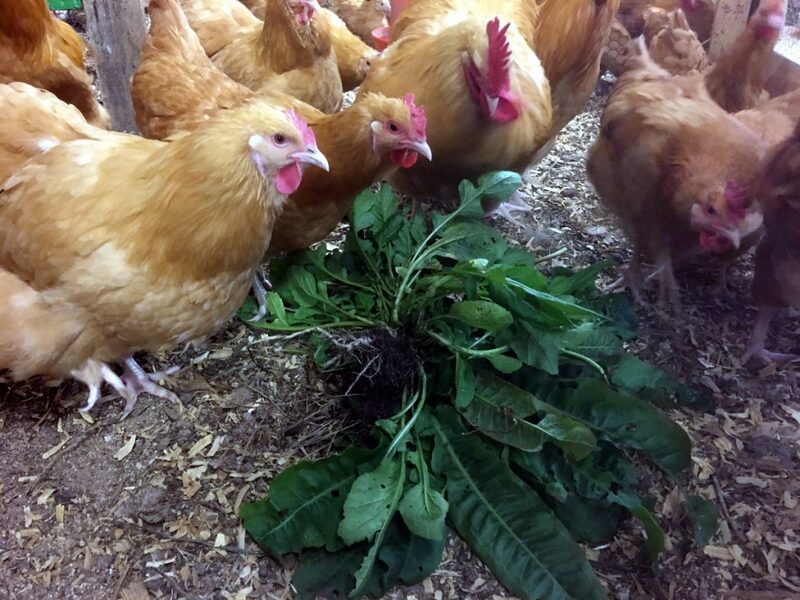 Wild seeds, green plants, rotting food, mice, fish – all can play a part in the chickens diet. My Experience. I run my Delawares in mobile coops. I feed each pen a measured amount of feed based on the quantity of birds in the coop. For several weeks I’ve been leaving the doors open and letting then range. Their feed consumption has dropped 75%. That is they are only eating about 25% of the feed I was giving them. I think if I let them out earlier in the morning, it would drop even more. One source compared the Omega-3 in Breast meat from chickens raised in traditional feeding vs pastured poultry. The pastured poultry was significantly higher in Omega 3. Ideas for stocking the range to maximize their access to live, natural foods. Leftover or bad vegetables, fruit from the garden. 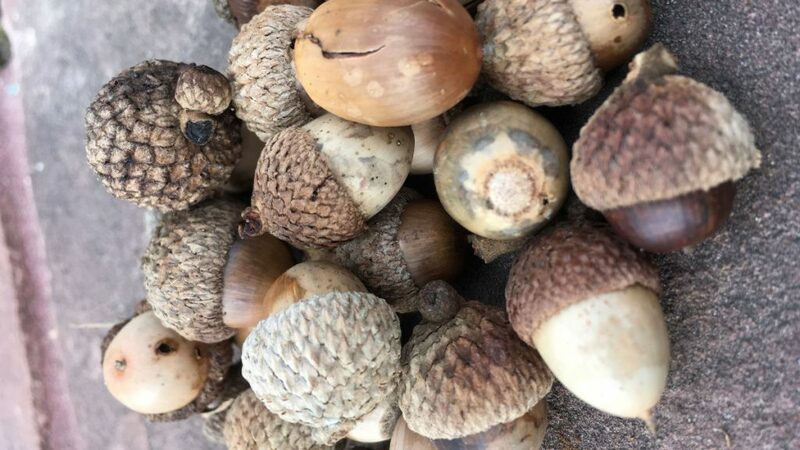 Pile Collect leaves and make piles, leave the piles for several weeks – allows bugs to get into it. Then let the chickens into it. Plant Mulberry trees – good shade, abundant dropped fruit that is vitamin rich. Another method to reduce the amount of feed that is needed is to cull un-productive birds. 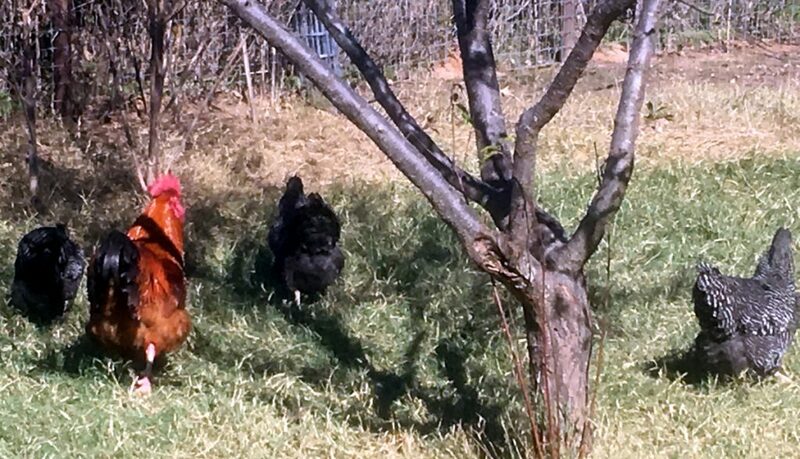 Birds that are not laying when other birds are, should be considered as a candidate for chicken enchiladas or chicken salad. I hope I’ve been able to give you a few ideas to try – let me know if you find other ideas that I can add to my toolbag. 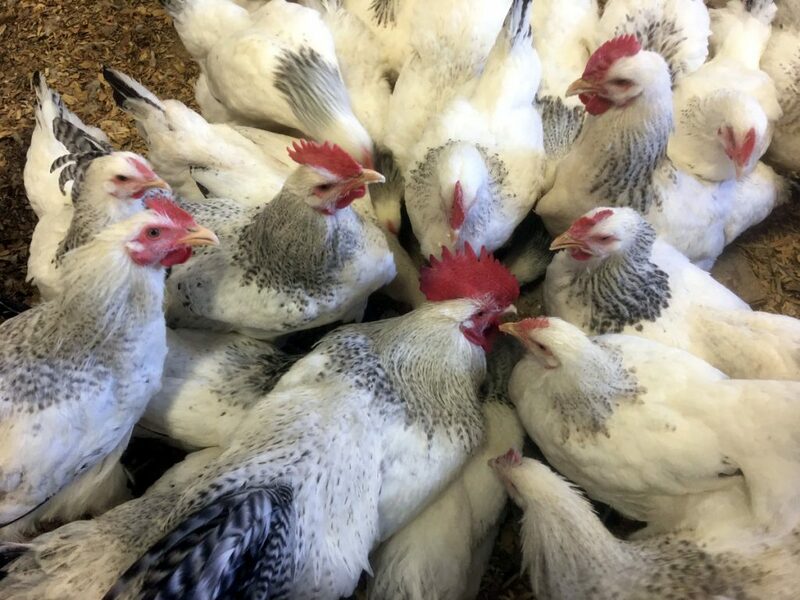 Year-round, we have a variety of started pullets for sale that are close to laying age. Shipping or local pick-up available.